Description: Once pure white like most of the Celestial Realm wings, these wings show what happens to those who are exiled. Previously called "Tarished Guardian Wings". 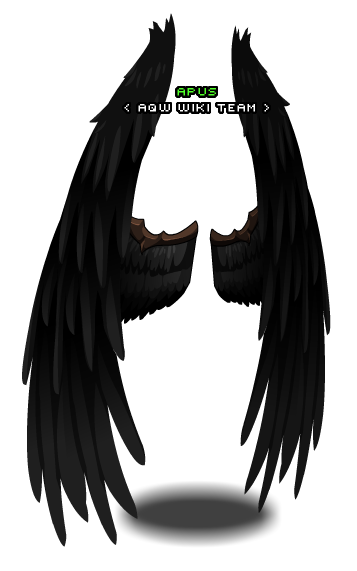 Also see Tarnished Guardian Wings (Legend).